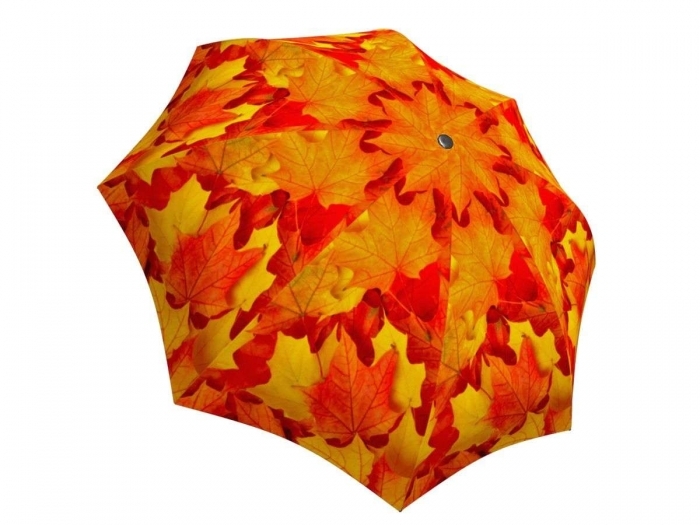 A very Canadian maple leaf umbrella. You can almost feel the crunch of the maple leaves and smell the crisp autumn air in this vivid design. 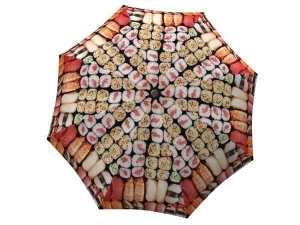 Brighten the streets with this umbrella and make every season, harvest season. 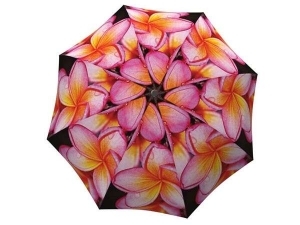 Celebrate the beautiful Canadian autumn with these one of a kind umbrellas. 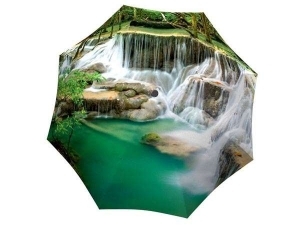 The Canadian national parks will follow you along on rainy days or on sunny ones, while this fashionable umbrella shields you from every kind of weather with its lightweight and windproof design. 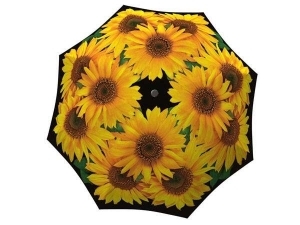 Celebrate the harvest festival with friends and family by sporting these trendy umbrellas. Don’t forget about the season of giving either! 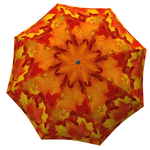 This colourful rain gear is the best Thanksgiving gift not only for nature-lovers but also for all your friends and family who want a compact, sturdy automatic, manual or stick umbrella!